Year after year Beacon Face & Dermatology have consistently been the first in the Irish market to supply their customers with leading treatments such as Pelleve & Ultherapy and noticed a rhythmic pattern with other clinics being quick to offer the same services. 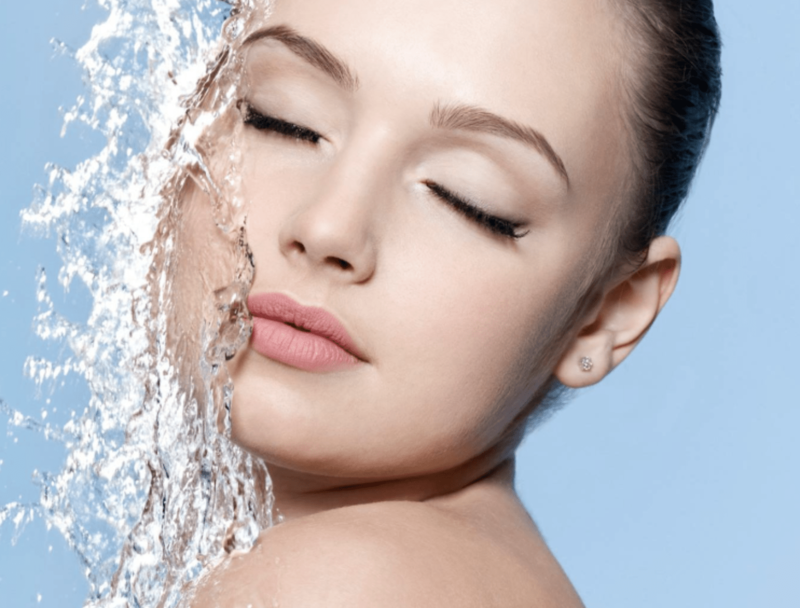 The clinic currently has a team of laser therapists using the most up to date technology, a team of 3 aesthetic doctors; providing advanced injectables including Botox, fillers, PRP, Co2 laser rejuvenation and non-surgical facelifts. The clinics most recent addition is the latest in body contouring technology: EMSCULPT. 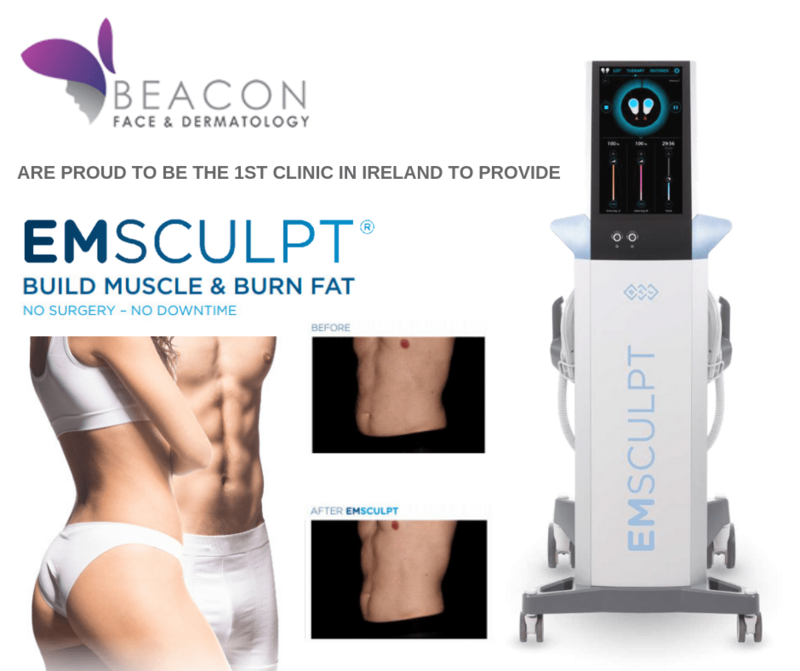 EMSCULPT is the only procedure to help both women and men BUILD MUSCLE + BURN FAT to sculpt their bodies. In addition, the EMSCULPT creates the world’s first non-invasive buttock toning procedure. The non-invasive HIFEM® (High-Intensity Focused Electromagnetic) technology induces supramaximal muscle contractions not achievable though voluntary contractions. Call reception today on (01)2136220 to claim €400 OFF on an introductory offer. If you are looking to get plumper lips – then look no further than Alicia Lipfiller. Already a favourite among influencers and celebrities, Alicia will give you the exact lips you want. 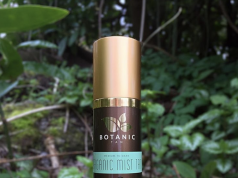 Located on Main Street Blanchardstown village, you’ll have envious lips once Alicia gets her hands on you. Based in Malahide, Dublin, Happy Woman Clinic is next on our list. 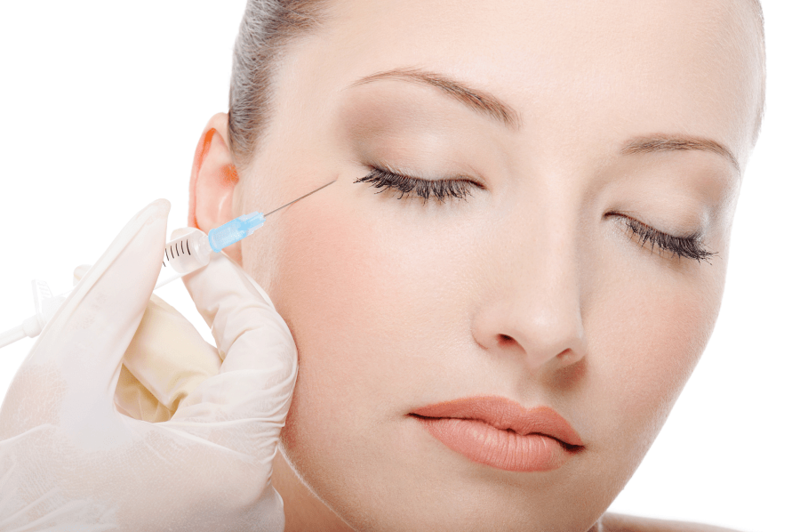 At Happy Woman Clinic you can get everything from anti-wrinkle injects to lip fillers, chemical peels and so much more. The popular clinic provides innovative non-surgical blepharoplasties and non-surgical mini facelifts to both men and women. If you’re looking to get dermal fillers, fuller lips start from €160, with cheek fillers starting at €350.